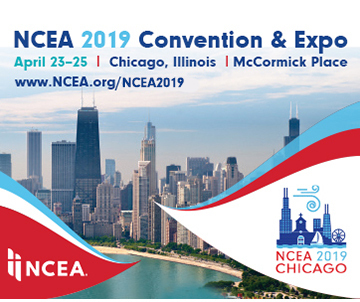 Professional development opportunities that provide Catholic educators with valuable information, hands-on training, and integral networking opportunities. NCEA webinars cover trending and need-to-know topics relevant to your career in Catholic education. 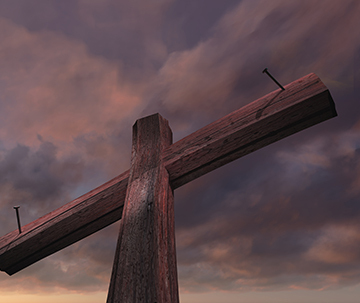 The NCEA Career Center serves as the main clearinghouse for information about jobs, careers, and employment for Catholic educators. 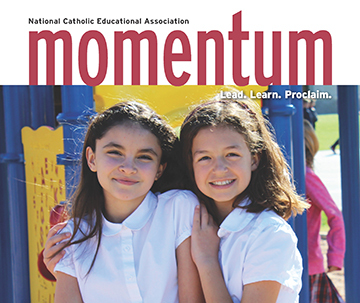 NCEA resources includes a variety of tools and templates to help guide our members as we work together to serve our communities by offering faith-filled and academically excellent education.